As we build up to EGL 10 this weekend, Mad Catz professional gamers Ty Walton and Adam Winster, along with YouTube sensation KSIOlajidebt played an exhibition match in front of a packed house at the Gadget Show. All 3 players were at EGL 9 and we hope to see them this weekend at EGL 10 playing in the Mad Catz FIFA 13 Summer Championship. As with EGL 9, EGL 10 will play host to a free-to-enter FIFA 13 tournament featuring £1,000 in cash prizes. The Mad Catz FIFA 13 Summer Championship will feature two, one day tournaments on Saturday, 10th August and Sunday, 11th August, 2013. 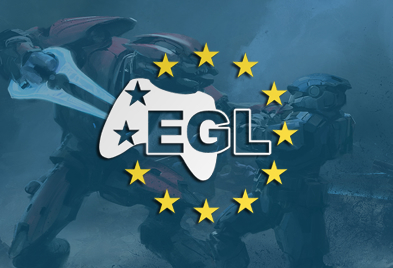 The winners from each single elimination tournament will go head-to-head on Sunday night for the title of EGL FIFA Champion. Tournament entry is included with any player, team or spectator pass. All spectators or players attending EGL10 will be able to participate in the FIFA13 tournaments free of charge. Players will be required to register at the FIFA admin desk on the day of each tournament before 11:30. This tournament is a qualification event for the FMS. 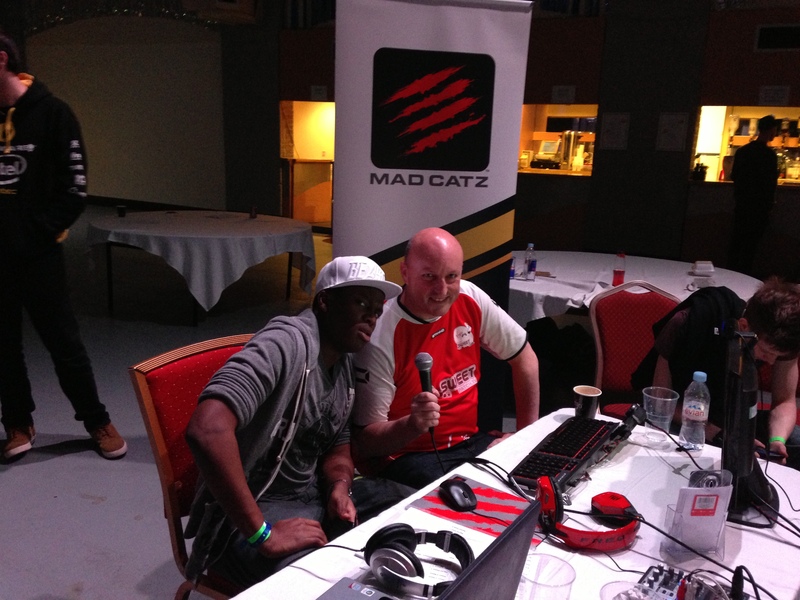 We look forward to seeing you at Sheffield this weekend for the Mad Catz FIFA 13 Summer Championship.